Liver fluke control programmes must take into account the farm history, topography, geographical location and the prevailing weather. Most programmes rely heavily on flukicidal treatments. The choice of product and frequency of use will depend on the level of fluke challenge, the time of year, and the management and husbandry systems on the farm. It is important to use the appropriate drug for each situation and to base treatments on fluke forecasts. 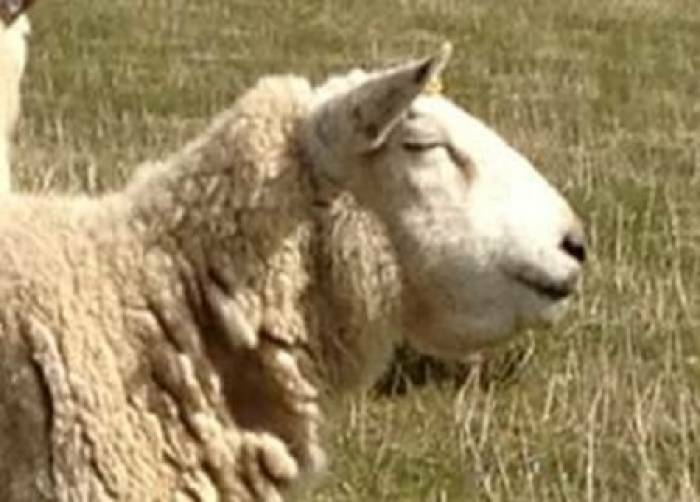 Most flukicidal drugs on the market are effective in treating chronic fasciolosis, because they kill adult fluke, but few are effective in treating acute fluke infections in sheep caused by the immatures migrating through the liver. Triclabendazole (TCBZ) is generally the drug of choice but as resistance to flukicides can occur with repeated and frequent use, alternatives should be used wherever possible, particularly in late winter and spring, to reduce potential for the development of TCBZ-resistance. For information on diagnosis and treatment, download the liver fluke treatment guide below. For information on resistance, click here. 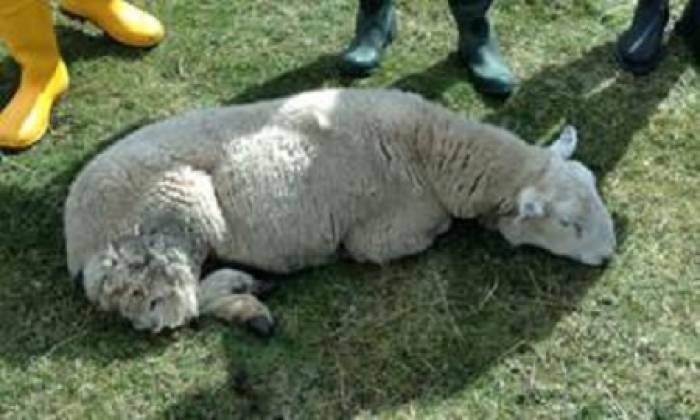 Fluke burdens can be monitored in sheep flocks by post-mortem examinations when the opportunity arises, or with FECs. Flocks should be monitored before a fasciolicide is used unless there is a history of fluke infection on the farm. Continued monitoring can help determine the need for repeated treatments. For treatment in late summer and autumn, a fasciolicide that is active against immature fluke is recommended. Treatment may need to be repeated in winter (January). If a spring treatment is required (April-June), then a flukicide with adult activity only can be used, reducing the selection pressure associated with TCBZ. The use of combination fluke and worm products should be discouraged as it can lead to off-target selection for resistance to broad-spectrum anthelmintics in nematodes, or fasciolicide resistance in Fasciola hepatica (liver fluke). However, there is evidence that closantel combinations have a synergistic activity that may enhance their activity against resistant Fasciola hepatica (and Haemonchus contortus, the Barber's pole worm), and also help delay the emergence of resistance to either class of compound. Where fluke infection is present, identification and exclusion of snail habitats from livestock offers some measure of control. Drainage eliminates the snail and offers an effective means of control, but the proliferation of environmental schemes to protect wetland areas has reduced the opportunities for this to be implemented. Simply keeping stock off the wettest fields in the autumn and the winter, when the incidence of disease is at its highest, can reduce the risk from fluke. Download a liver fluke detection and treatment guide. Sub-acute and chronic fluke infestations can cause submandibular oedema (bottle jaw). A lamb with chronic fluke. A liver affected by acute fluke. A liver affected by chronic fluke, with adult flukes visible.